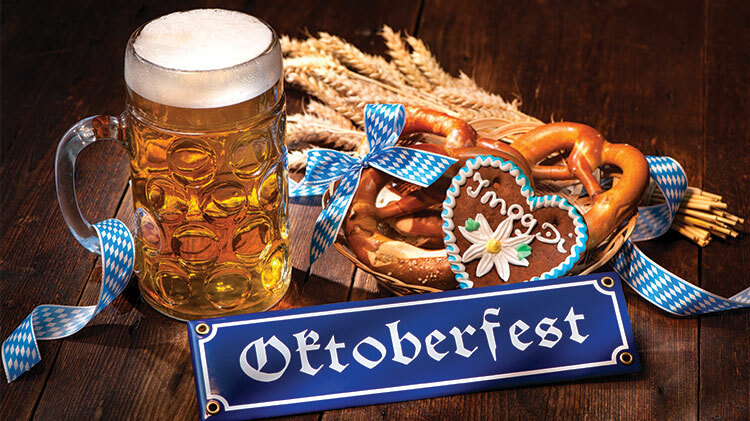 Date: Sep 28 2018, 4:30 p.m. - 9:30 p.m.
Fort Rucker's 16th Annual Oktoberfest, held on September 28th from 4:30 pm - 9:30 pm on the Festival, Fields, features live German music by Sonnenschein Express, traditional German food including bratwurst and schnitzel, German beer, keg toss competition, and a good time to be had! At this family-friendly event there are also inflatables for the children, a pumpkin patch, craft activities and more! So put on your lederhosen and don't miss out on this celebration of German culture here in the Wiregrass! For additional information, please call Special Events at +1 (334)255-1749.